This young man has become a pro on the water. 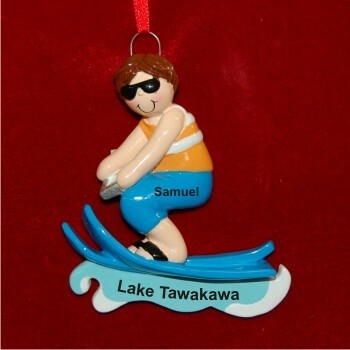 Personalize the water skiing ornament with his name and the year. 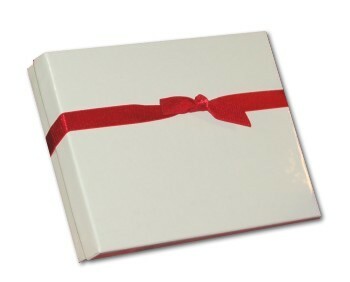 Arrives in our keepsake bag.